CAT is over and IIFT is just four days away. Why waste time looking for resources when it’s all here! This list will cover everything from General Tips to specific Section Wise Tips. So without any further ado, let’s dive right into the list! Okay first things first. Everyone seems to be freaking out about GK. So we have an ultimate list to help you get a headstart in this section. There are hundreds of sources in different forms to gain knowledge about the world. Many of you might feel lost as to where to begin with and which source to rely on. So we have compiled a list of some of the reliable sources you can count on to prepare for GK section of your entrance exams in this article. The IIFT 2016 was very similar to the IIFT 2015 and IIFT 2013 papers! However, though on first look it may appear easier than the last year’s paper, on careful analysis, it looks as if the paper is a wee bit difficult than the paper of 2015! Last years analysis gives you some idea what you can expect or not expect this year. Be sure to check it out! Before attempting any exam, it is imperative that one knows the pattern of the same over the years. This article covers that, and more! Smrutinjay Mishra scored 99.94 Percentile (66.33 Marks) in IIFT 2015. In this article, he mentions a 3 fold approach to cracking IIFT and scoring the best that you can. One of the best articles on test prep for IIFT. If you are starting your prep for IIFT now, this is the article that you should definitely read. Written by Tanmaiy Gnanadev who scored 99.62 Percentile, this article sums up all that there is to know about the test. This interview style format covers everything from individual section tips to overall strategy by a 99.98%iler. Need we say more? The best people who can guide you through a particular exam are the ones who have successfully managed to crack the test themselves. From resources to interview preparation, this interview has everything you need to know about cracking IIFT. 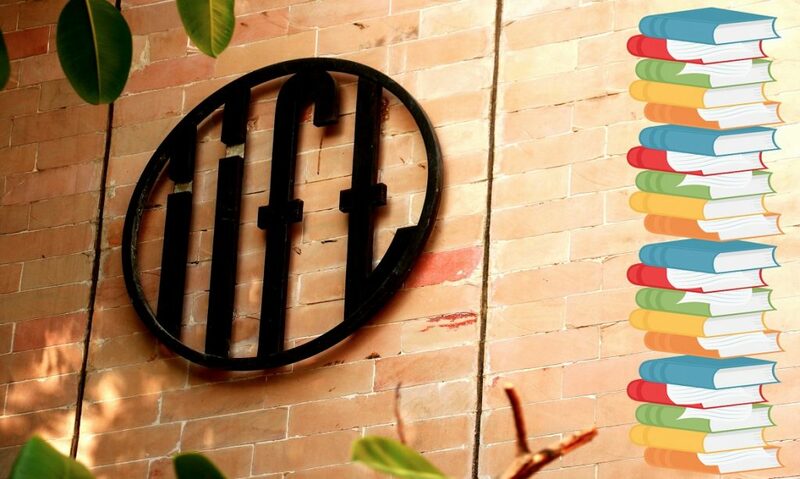 Written by our student team member, this article is one stop solution for everything IIFT. If you don’t have enough time to go through everything, this is the only thing you can read and you will be sorted. From general strategy to specific important poitners, this covers it all. Bonus, it has some motivation too. (In case you are feeling a bit meh after CAT). Not a test prep material but since you are appearing for IIFT, it’s important to know what kind of placements you can expect if you make it to the b-school coming year. And if you do make it to IIFT, these are the scholarships you can apply to. Bookmark the page! On a lighter note, aren’t love stories just adorable? Give this a read if you are bored and need a nice yet quick read to put you in the mood of studying again! What Does A Day In The Life Of An IIM Lucknow Student Look Like?